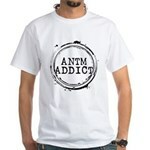 It's an ANTM Thing White T-Shirt - It's an ANTM Thing. You wouldn't understand. 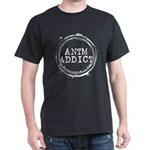 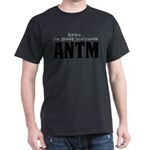 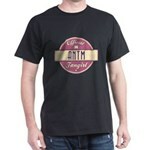 This design is perfect for ultimate fans of ANTM. Makes a fun gift! 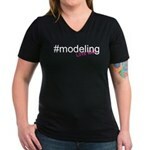 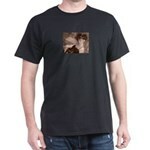 Top Model T-Shirt - Cute America's Next Top Model gift. Pretty pink and black topmodel.